Consistency! Parents best friend when trying something new. youI bet you have never heard The Hallelujah Chorus like this! I have sung The Messiah many times and the Hallelujah chorus many more in addition….but never like Northwestern University’s Kazoo Choir! Thank you Merri for this heads up! These are the two new Baby Instruments a DoSiDo Clacker and Feathers Bird Shaker. Following is a message from Michael Dougherty, Chairman and Chief Executive Officer of Kindermusik International. 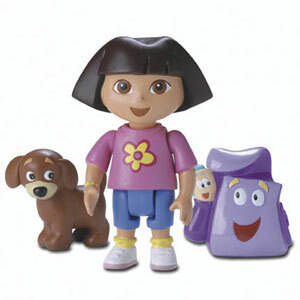 Recent news reports have highlighted the recall of some toys found to be unsafe. These reports have understandably raised concerns from parents. I want to be sure you know that Kindermusik shares this concern. 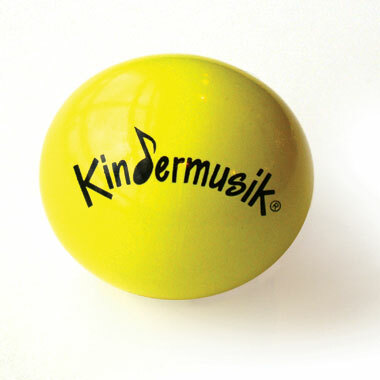 For years Kindermusik has gone to great lengths to assure the safety of our products. That is why parents have come to trust the Kindermusik brand. 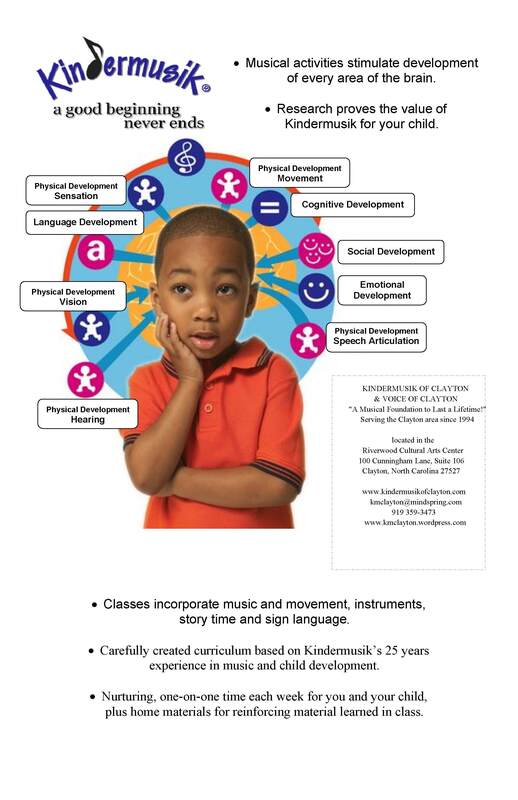 Kindermusik products are engineered to be educational, entertaining and safe before they enter into production. Production samples of each product are then rigorously tested by an independent testing lab to ensure that our toys meet the highest safety standards. 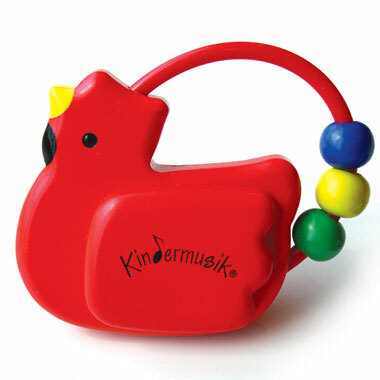 All Kindermusik products have comfortably passed international safety standards in mechanical and fire hazard tests. Our products have also been tested for potentially hazardous materials and have easily met safety standards for those materials. Two of our core values at Kindermusik International are to Always Do What is Best for the Child, and to Be Open, Honest, and Direct. At all times, and especially at times like these, our core values guide our actions. 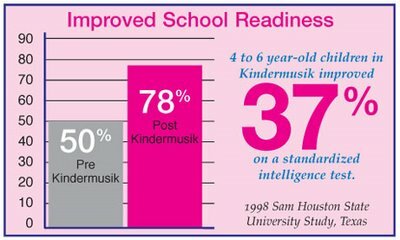 That is why we bring this information directly to Kindermusik educators so you are well equipped to answer questions from your parents. As you have come to expect from Kindermusik, we have taken great care to test that our products are safe, and we will continue safety testing with vigilance. Please refer any further questions regarding the safety of our toys to Kindermusik International 800-628-5687 or info@kindermusik.com. 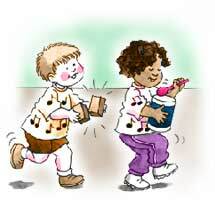 Fellow Kindermusik Educator and friend, Daneille Grimes, of Atlanta wrote the following article regarding getting back to the basics of playing. Daneille is a mother, grandmother, past Kindergarten teacher and of course a Kindermusik Educator! Her roles give her a rich experience to draw from as she gives this very opportune advice. 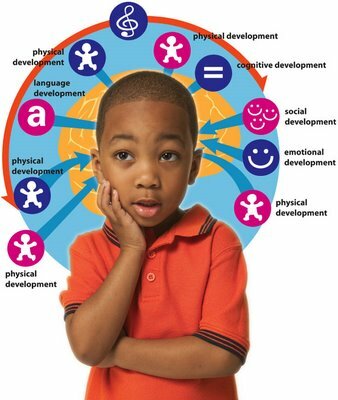 Parents take heed and provide your child with some wonderful play experiences! one’s interest. 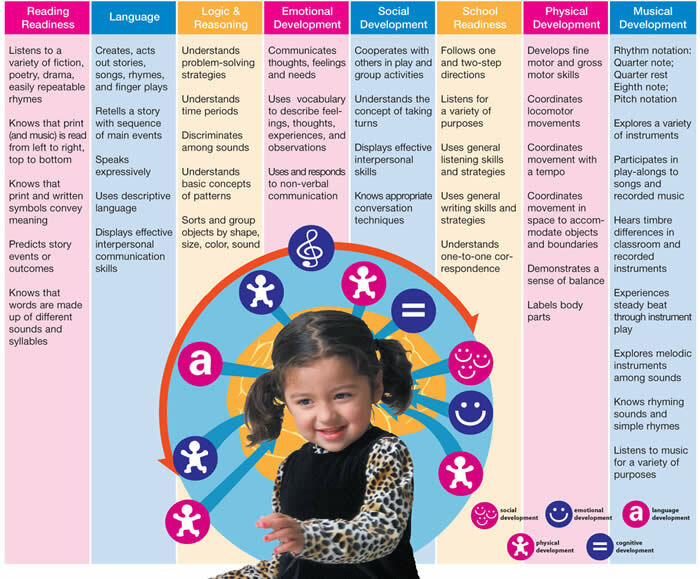 Think about the toys you or your child loved most…..
all learn from each other. Thank you Daneille! Parents let me know what kinds of fun play activities you and your children are enjoying! We might all get some good ideas! Air Drums and Chorus – excellent! I have been researching for a choral/voice workshop I am facilitating this week and found this fascinating video I just had to share. Enjoy! Listen to this Dad’s version of Pachelbel Bedtime! You will like this Dad’s tribute to Bedtime and you can obviously see he loves his kids…and what we all have experienced as a true conundrum of parenting! To the rhythms filling our forests and cities. To the melodies of our seas and skies. and lull us to sleep each night. To the sounds and songs of life. Wild Music is a remarkable exhibition celebrating every note of every player in the symphony of life. Jam with a whale. Talk like a tiger. Or sing like a songbird. Visitors will learn the music of nature, and the very nature of music. N.C. Museum of Natural Sciences is hosting this new exhibit called Wild Music until September 16, 2007. It is for all ages and features a special, interactive exhibit that explores the biological origins of music and how music is inspired by the music of other living creatures. To learn more about the exhibit read the article at the following link. This Saturday is a Wild Music Festival from 9:00 to 5:00. A small fee is required. 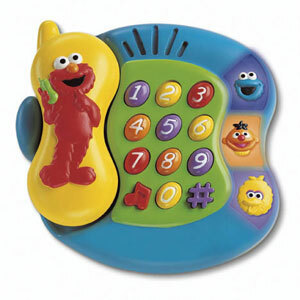 Fisher-Price, in cooperation with the United States Consumer Product Safety Commission is voluntarily recalling 967,000 toys, including popular Nickelodeon and Sesame Street painted toys – Big Bird, Elmo, Dora, and Diego – produced by one specific contract manufacturer during a narrow timeframe. The recalled products were sold in retail stores nationwide since May 1, 2007. Paint on some of these products COULD contain lead in excess of permissible levels. Find the press release and the complete product listing at the U.S. Consumer Product Safety Commission here. A large number of these toys have already been pulled from store shelves, but, in order to be certain, check out the Mattel Consumer Relations Answer Center for detailed information and photos of the specific toys. To read more about the recall at the U.S. Consumer Product Safety Commission, please visit here. Keep your child safe!